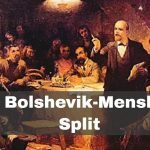 Why did the Bolsheviks and Mensheviks split? A brief explanation. 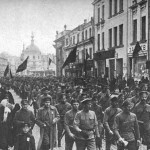 On the 22nd January 1905, the Bloody Sunday massacre took place in the Russian capital Saint Petersburg. 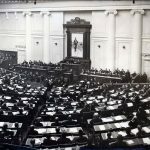 What triggered the Russo-Japanese War? 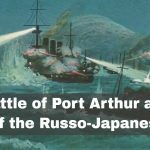 Overview of the attack on Port Arthur. 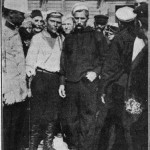 On the 8th February 1904, the Russian-controlled Port Arthur was attack by Japanese torpedos. 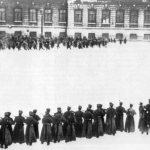 The Russian Empire’s State Duma met for the first time at the Taurida Palace in St. Petersburg on 27th April 1906. 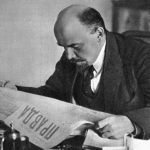 Pravda, the official newspaper of what became the Communist Party of the Soviet Union, was first published on 5 May 1912. 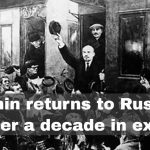 This excellent documentary presents the events of the 1917 Revolutions, with a particular focus on the actions of the Bolsheviks.